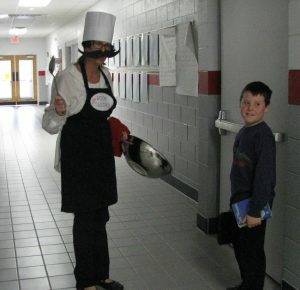 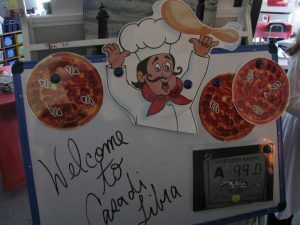 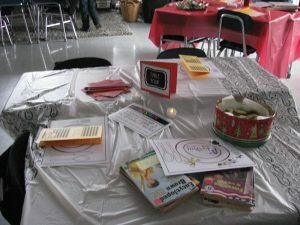 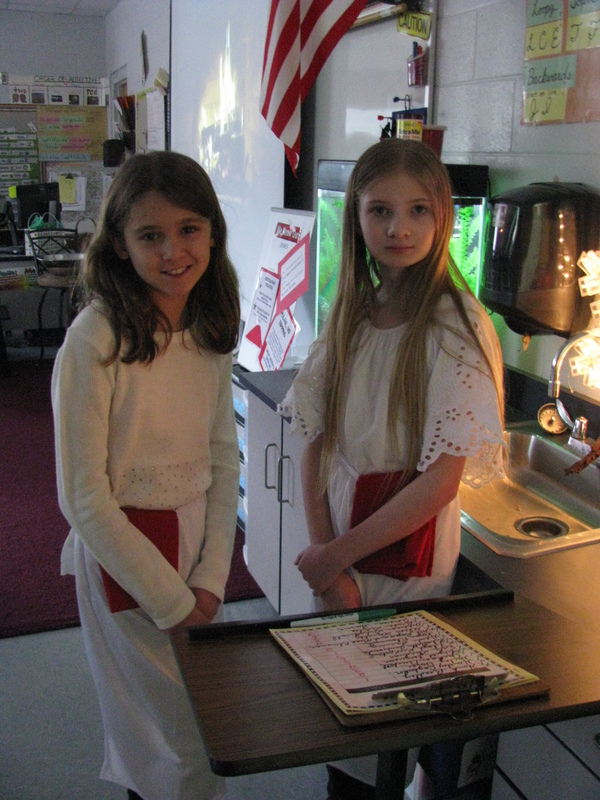 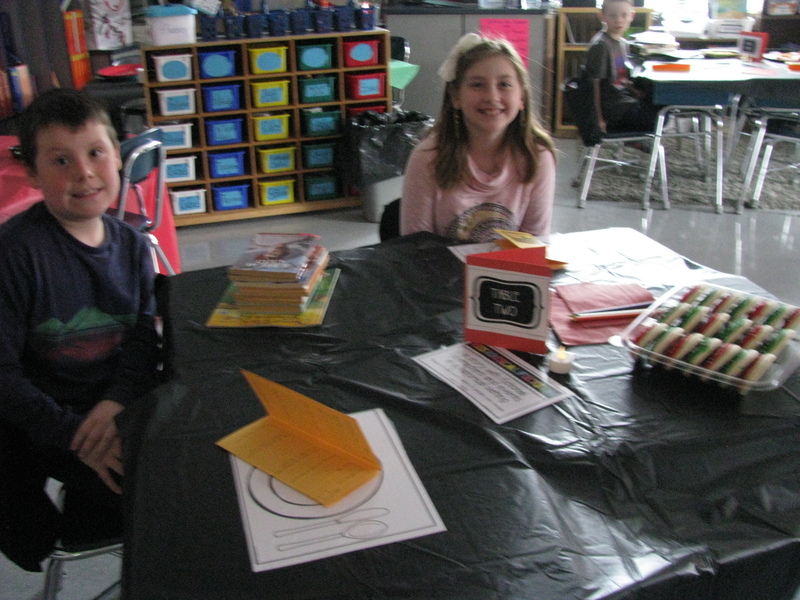 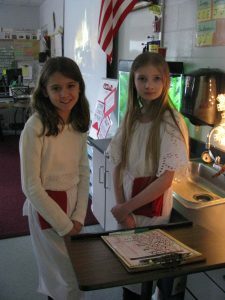 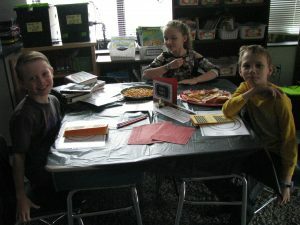 On December 21, students in Mrs. Bigsby’s 4th grade classroom were treated by “Luigi” to a scrumptious feast! 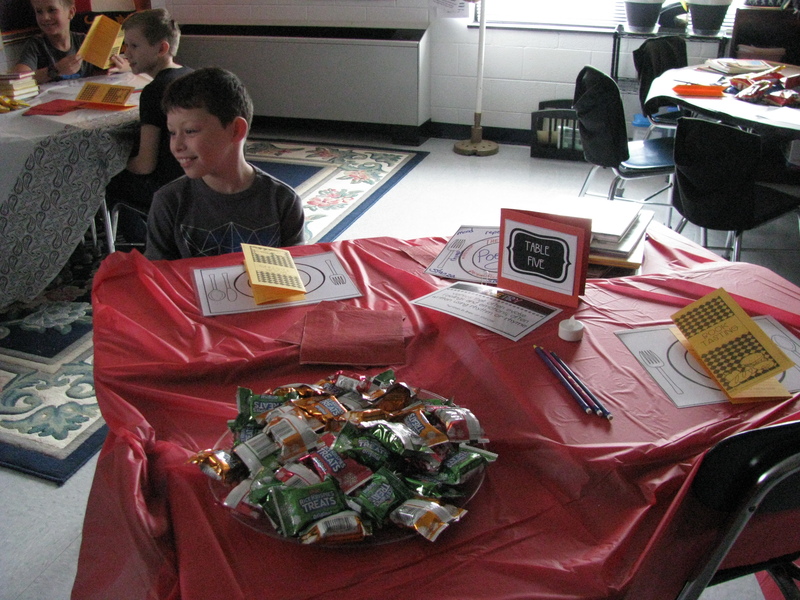 The students “nibbled” on his wonderful, tasty treats of realistic fiction, biography, poetry, historical fiction, fantasy…to say the least, his menu was extensive! 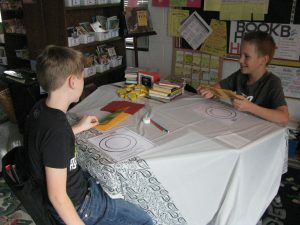 This fun was part of a unit exposing students to the different genres which are available to readers. 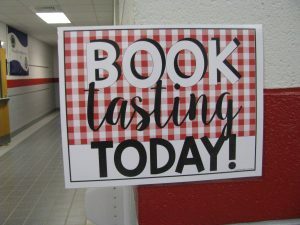 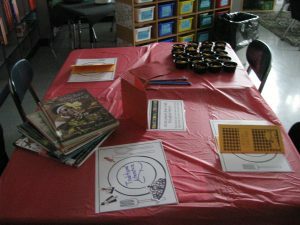 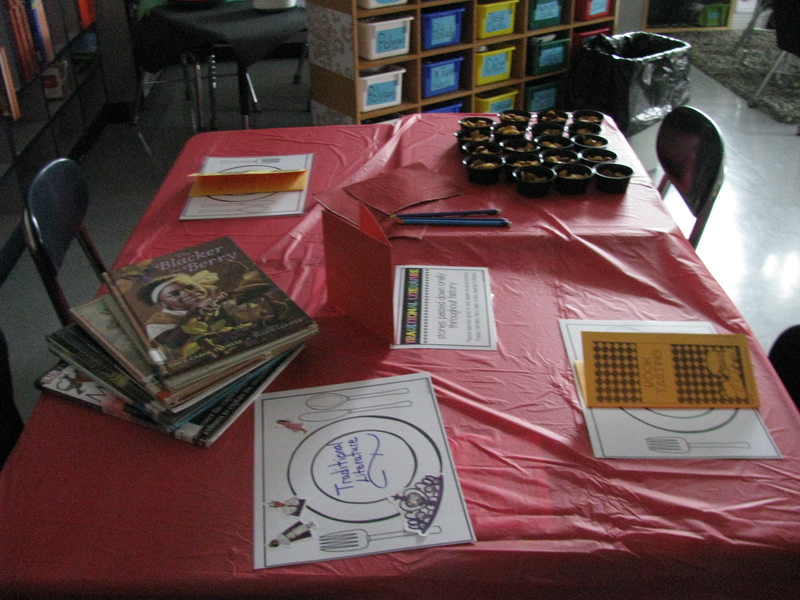 The students that participated in the Book Tasting read until they were full and celebrated their reading stamina with a yummy cake. Students left for Winter Break with a “taste in their mouths” for new, exciting genres to read in 2018!